Kickboxing makes you feel good, that’s what it does. Its jabs, straights, hooks, uppercuts and kicks release your accumulated stress and daily toxins from an unbalanced diet. The release is total, the body purification extreme and the fitness it provides is undeniable. After completely Zen kickboxing training, you are ready to get going in life.  Kickboxing, invented by the Japanese after the 1964 Olympic Games, is one of the most complete sports that combines boxing techniques and kicks inspired by karate. 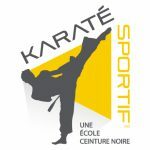 In Quebec, kickboxing has been popularized by Jean-Yves Thériault, a world champion in 1980 who succeeded in maintaining his title for over 15 years. Today, kickboxing is practised by an increasing number of enthusiasts in Quebec. Contrary to popular belief, kickboxing is accessible to everyone. No need to be in great shape, ultra-flexible or Mr. or Mrs. Muscle. 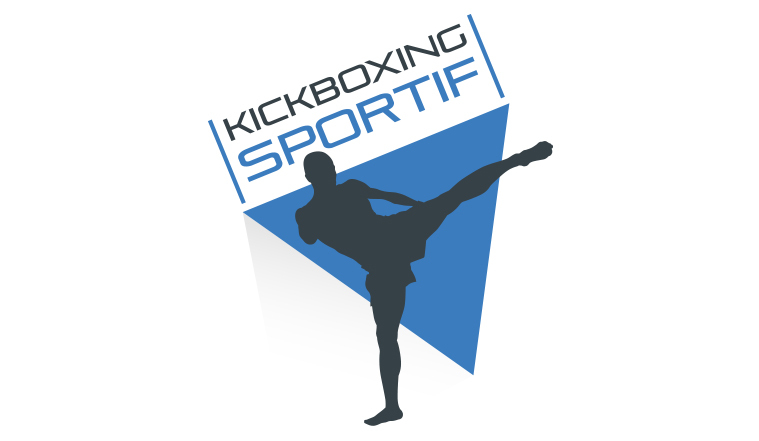 Kickboxing is a martial art that is practised with respect and appreciation for differences. “In terms of motor skills, what is important is to progress from your initial condition. This is why a relaxed and non-competitive training atmosphere is essential, as everyone helps, supports and motivates one another,” adds Mr. Giroux. There is a competitive component on the local, provincial, national and global scene, but it represents only 5% of kickboxers. “95% of people kickbox for their cardiovascular health, muscle toning, energy, wellness, weight loss, flexibility and personal discipline,” emphasizes instructor Martin Cantin. Call now for your introductory program!